The entrepreneurial spirit is alive and well, as companies produce gadgets that wouldn’t exist without smartphones. Or folks traveling with smartphones. 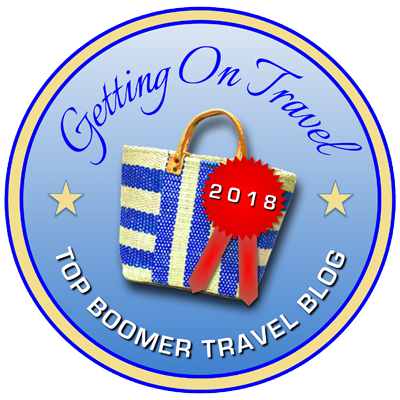 Here are two that I think baby boomer travelers will find useful. A little boy — someone’s grandson? — watches a video using a Keyprop to hold up the phone. Photo from Keyprop. The first new gadget is pretty ingenious: it’s called a Keyprop. You can use it to prop up your phone so you can read from it, watch videos and or even take selfies (if you download an iPhone app) without having to hold onto your phone.